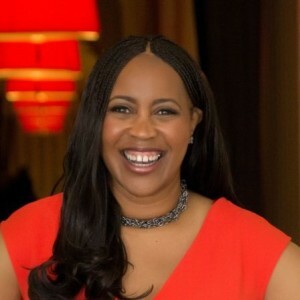 How Exceptional Black Women Lead by Dr. Avis Jones-Deweever, brings together compelling research, hard data, and generously shared personal advice to unlock the secrets to exceptional success for today’s Black woman. Shared in these pages are perspectives gathered from 70 exceptional Black women leaders, each who’ve blazed a trail in corporations, non-profit organizations, as public servants, activists, elected officials, entertainers or entrepreneurs. From the C-Suite to the streets, and even to the Halls of Congress, How Exceptional Black Women Lead relays the strategies and techniques that result in breaking away from the pack, making your mark, and overcoming the layered challenges every Black woman faces on her way to the top. Make no mistake. 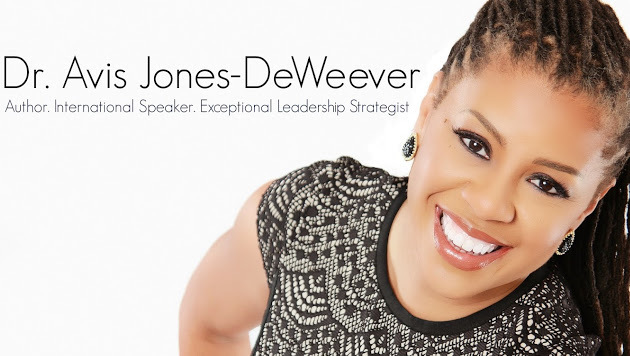 Jones-DeWeever is an extraordinary example of exceptional leadership in her own right. She could have easily touted her own impressive track record of professional success and lessons learned. However, to the contrary, she elicited valuable perspectives from a number of exceptional Black women leaders to complement her own wisdom. Why? She is “a firm believer in the power of collective wisdom” and felt it was “more important to include a broad range of women, each who’ve achieved extraordinary success across a variety of careers.” Touché. Perspectives on how to attract key mentors and sponsors that are critical to career success. And because in her mind, true success requires holistic fulfillment, guidance on how to design and build a holistic life you’ll love. 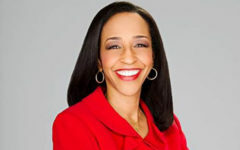 Jones-DeWeever is known for her unique ability to inspire women and move them to challenge the status quo. She has asked in earnest, “What if you just made up your mind that no obstacle and no obstructionist could stand in your way?” Perhaps you could achieve the impossible. Jones-DeWeever is certainly counting on it. In case you’re wondering exactly who’s inside—the book features: Vanessa De Luca (Editor-in-Chief, Essence Magazine); Rep. Gwen Moore (U. S. House of Representatives); Mayor Stephanie Rawlings-Blake (Mayor, City of Baltimore); Ambassador Suzan Johnson Cook (U. S. Ambassador-at-Large); Shellye Archambeau (CEO of MetricStream); Dr. Dorothy Buckhanan Wilson (International President, Alpha Kappa Alpha Sorority, Inc., and Sr. Vice President, Goodwill Industries); Charisse Lillie (President of the Comcast Foundation); Denise Evans (Vice President, IBM); Lisa Ransom (Chairwoman and CEO of the Augustus F. Hawkins Foundation); Erika Irish Brown (Global Head of Diversity, Bloomberg); Dr. Julianne Malveaux (Economist, Activist, President Emerita of Bennett College for Women) and many, many more. 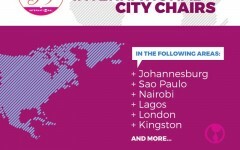 Are you ready to unlock the secrets of exceptional leadership?